Our garden center features an array of quality plants and hard goods. Covering five acres and open year-round, we are the one-stop shop for all your gardening needs. 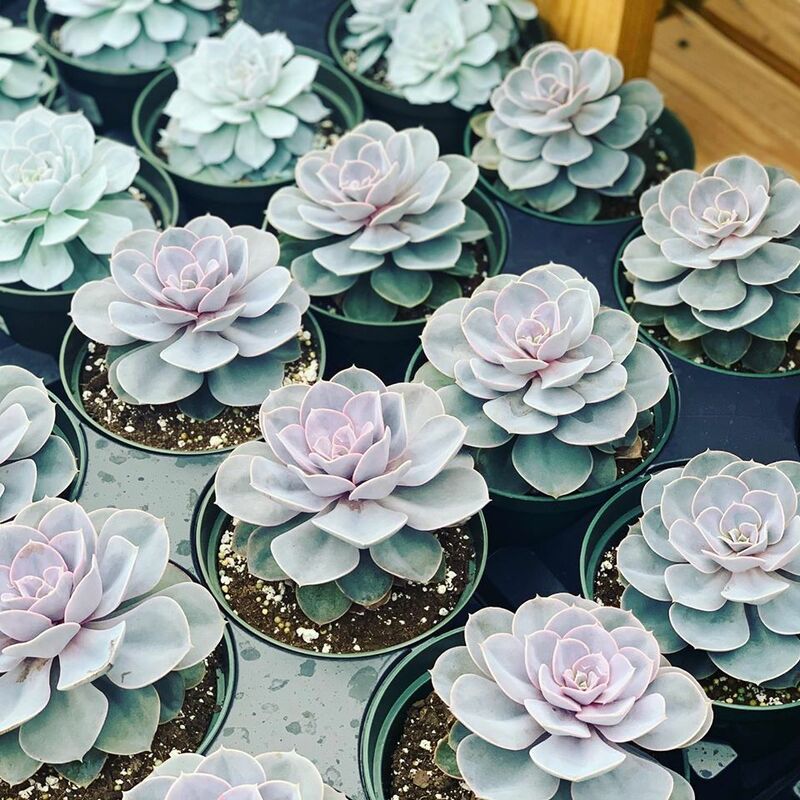 Our plant inventory includes trees, shrubs, perennials, ornamental grasses, aquatic plants, house plants, tropicals, vegetables, herbs, and annuals. Much of our beautiful stock is grown on our own five acre production facility nearby. We sell plants that are proven to not only survive, but thrive in our unique environment, including an extensive inventory of natives. Our staff can help you find the plants best adapted to your specific location. Our garden center also features a full range of gardening supplies and décor, including outdoor furniture, pottery and statuary. We carry tools and fertilizers, mulches and pine needle bales, pavers and stone, lawn care and pest control products, aquatic garden supplies and unique garden accents. We truly have everything you need for comfortable, beautiful outdoor living. Come enjoy an experience you won’t get at a big box store. Stroll through our park-like nursery, feed the fish, visit with the staff. Let your senses come alive. It’s all here.